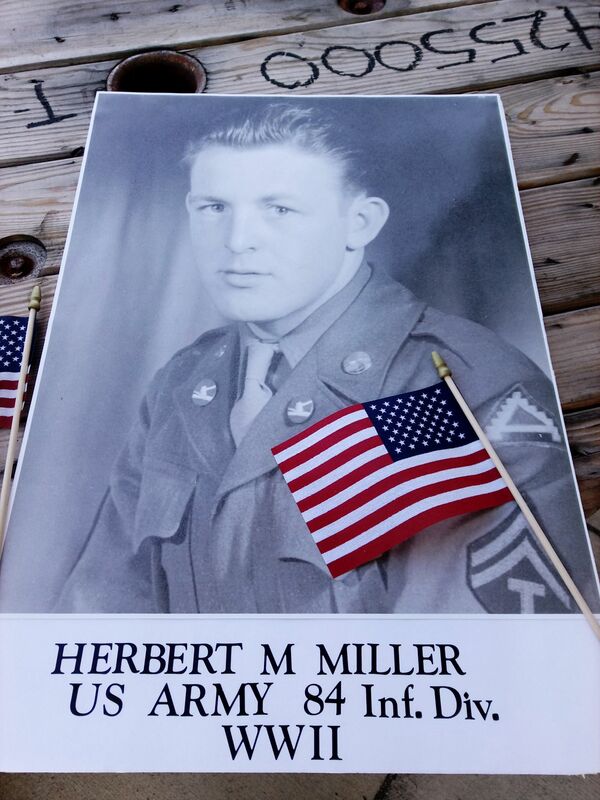 Honoring and remembering. That is what Memorial Day is all about. This past Monday, Memorial Day, Joe and I participated in Willshire’s Memorial Day Parade. 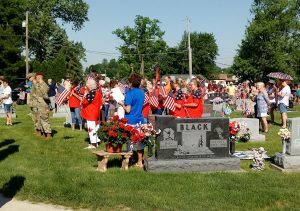 It had been several years since I attended Willshire’s Memorial Day observance. The last time was probably when my dad was still living. 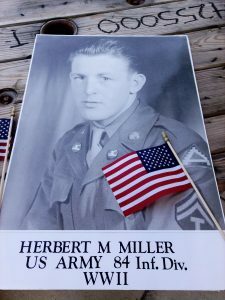 He was a member of the American Legion and he always enjoyed driving his military Jeep in the parade. 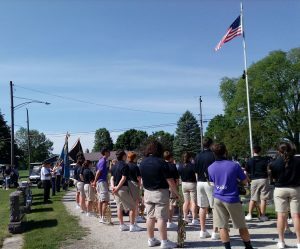 So it was very nice to attend their parade and memorial service again this year. 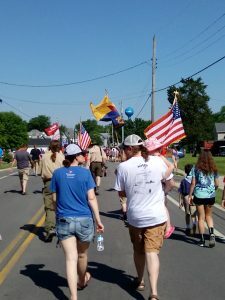 Walking in Willshire’s Memorial Day Parade, 2018. It was a nice, hot, sunny morning. A couple of Chatt friends told me that Aleta was wanting people to carry photos of family veterans in the parade. I liked the idea and wanted to participate. 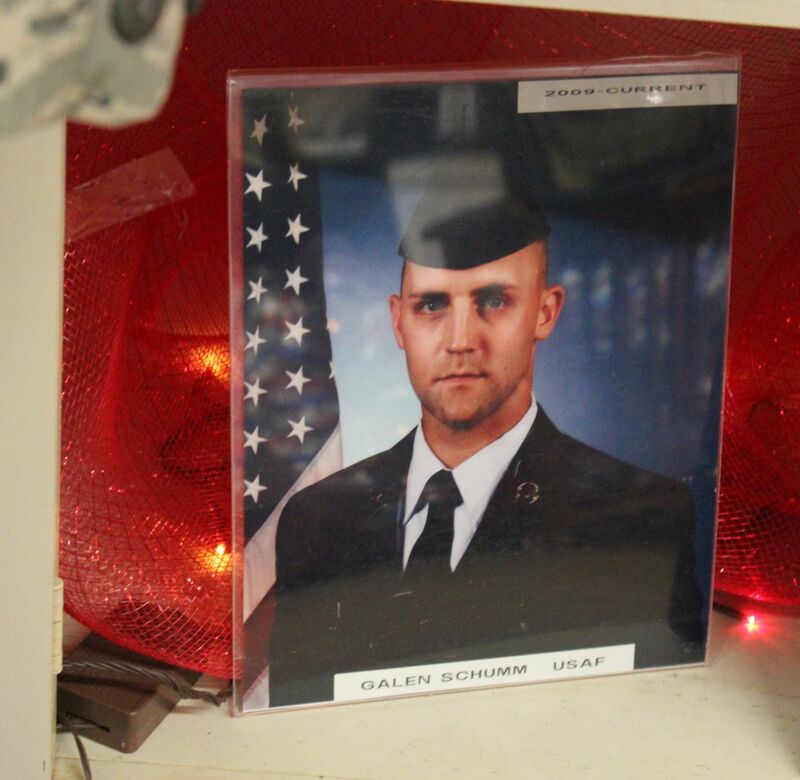 Sherry was kind enough to have my dad’s photo enlarged for me and I mounted it on foam board. She and several others did the same and walked in the parade. We enjoyed visiting while we waited for the parade to begin. Sherry & Karen with photos before the parade. 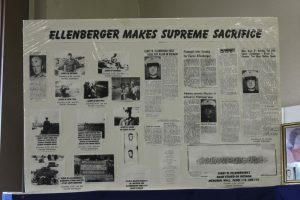 Photos of Jack August, Roland Marbaugh & Herb Miller. 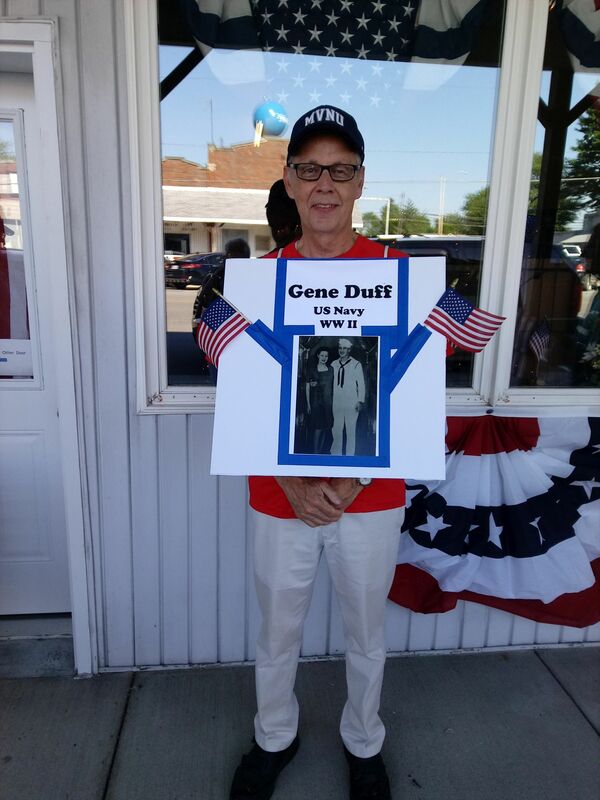 Jerry Duff with photo of Gene Duff. 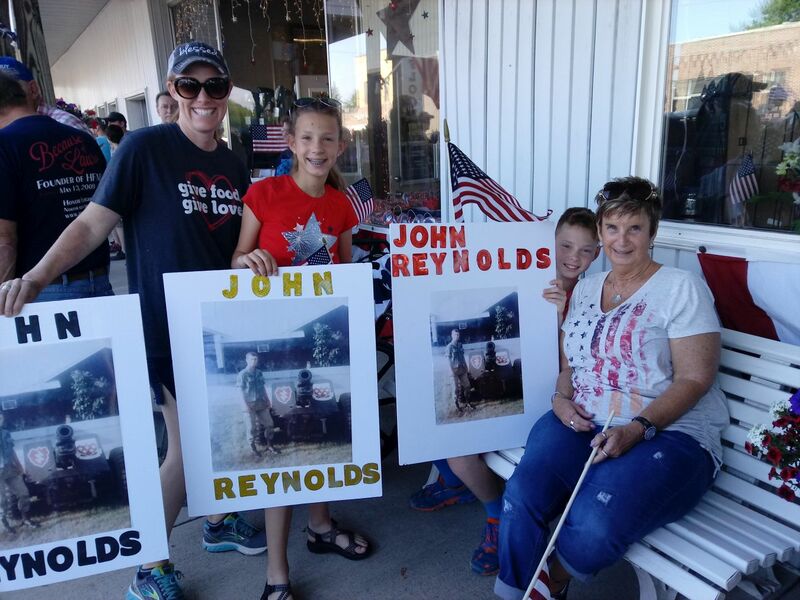 Cheryl & her family with John Reynolds photos. I ran into my cousin Chris and her daughter Emma. 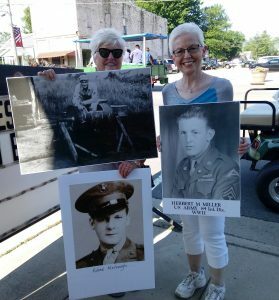 I carried my dad’s photo in the parade. We walked in the parade, led by the American Legion and Parkway’s band to the Willshire Cemetery. 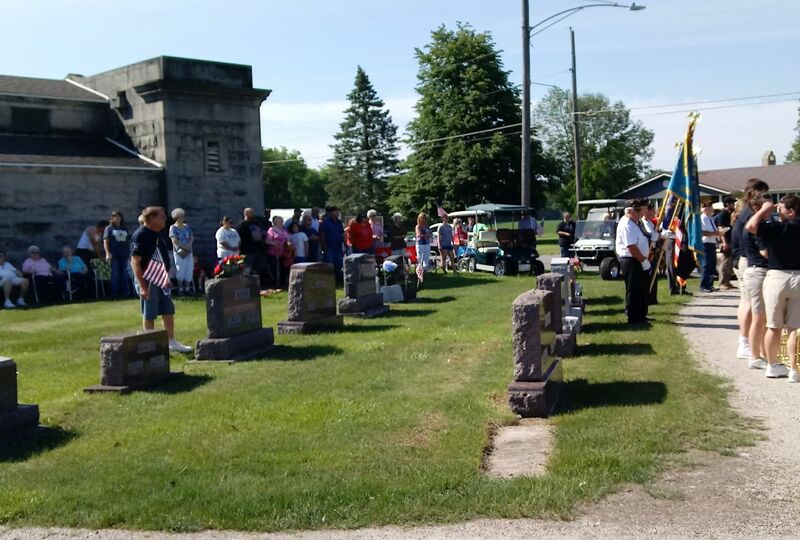 American Legion & Parkway Band at Willshire Cemetery, 2018. Memorial Service at Willshire Cemetery, 2018. 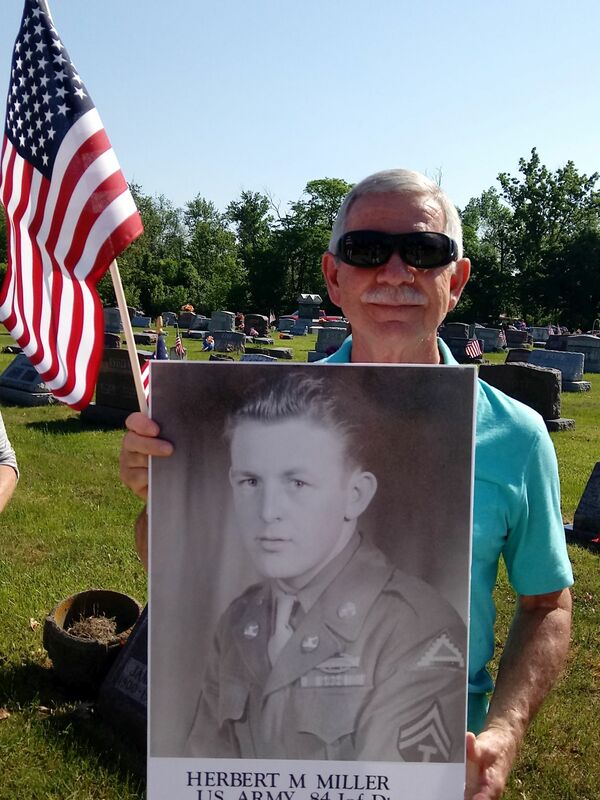 Joe with my dad’s photo at Willshire Cemetery, 2018. The ceremony was patriotic and moving and featured speaker Brandon Baker. The service ended with a 21-gun salute and the group went on the St. Marys River bridge to honor those who served at sea. 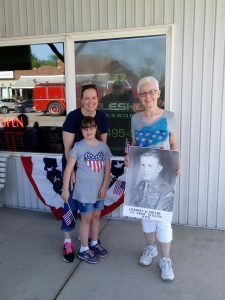 On the day before Joe and I went through Willshire Home Furnishings’ Memorial Day Celebration, which honored past and present military veterans. Aleta, Willshire Home Furnishings, Memorial Day, 2018. She always puts an awesome display together! 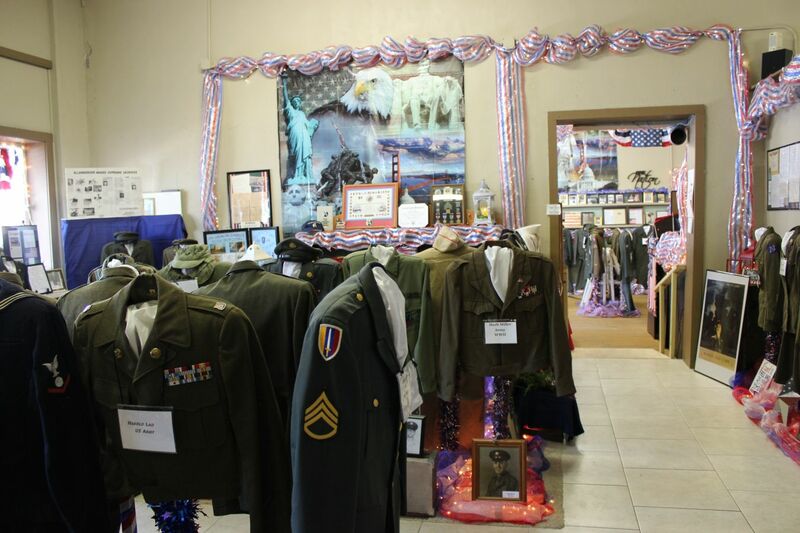 Memorial Day Celebration, Willshire Home Furnishings, 2018. 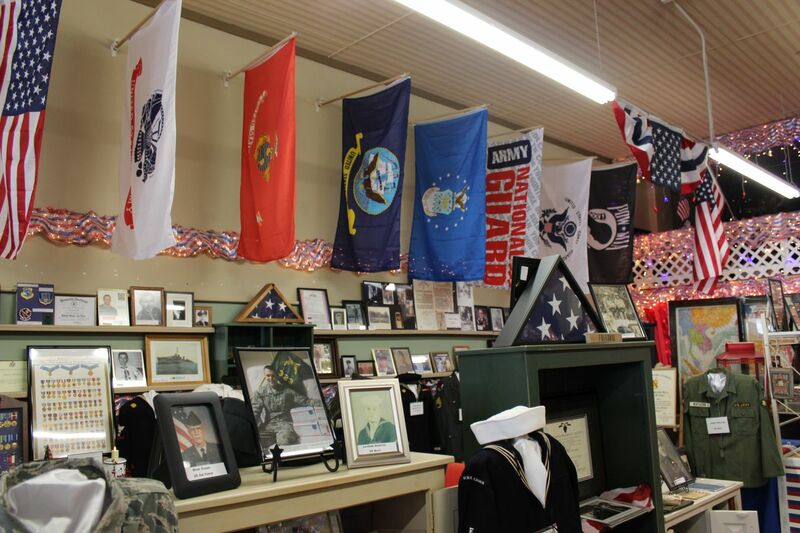 Over 150 uniforms on display, as well as other items. Fritz Schumm, WWII, my second cousin once removed. 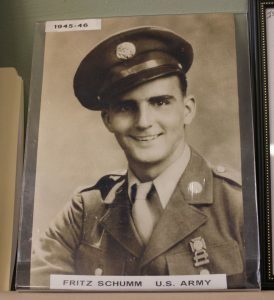 Fritz’s grandson Galen, also a distant cousin. 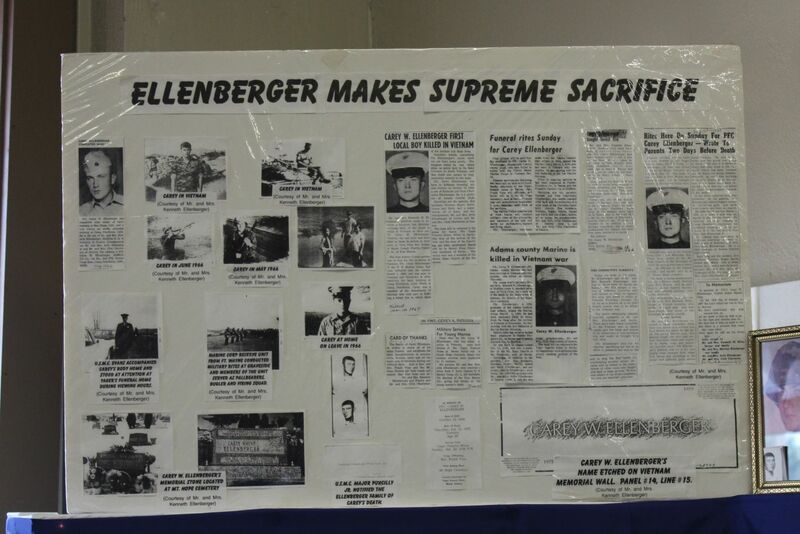 Carey Wayne Ellenberger, killed in Vietnam, my second cousin. 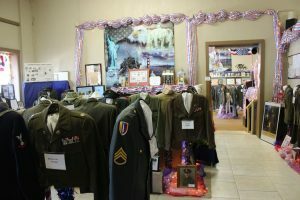 A portion of the military display, with my dad’s Army jacket & photo. I talked to several people who had family members who served in WWII and most said that their loved ones never really talked much about the war. 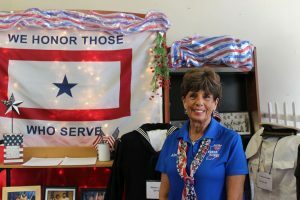 It wasn’t until after they had passed away, when the family was going through stored-away items, that they learned more about their war service. They often learned that their father/husband/brother had been a hero. But the veterans just never talked much about it. My dad was pretty much the same way, but he would talk about his service when asked. Back around 1999 I “interviewed” my dad about his war service and thank goodness I wrote down what he told me. I will write about some of his stories next week. 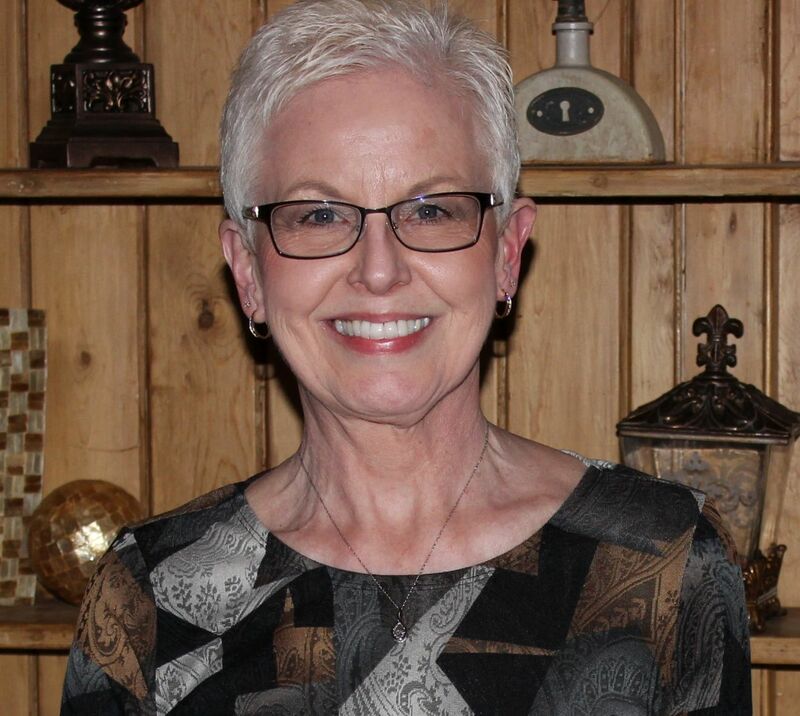 Since I grew up in Willshire during the ‘50’s I really enjoy your posts Karen. 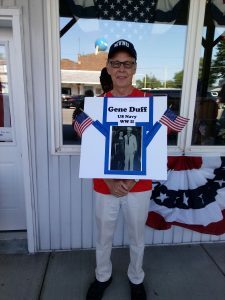 I was in the band and I really enjoyed marching in the Memorial Day parade. I remember your dad and thought he was one of the handsome Willshire boys. I graduated in 1959 so he was older than I was. The photos and article was great. Thank you, Mary! It was and still is a great community and I agree that my dad was one of the handsome Willshire boys! Thanks for writing!